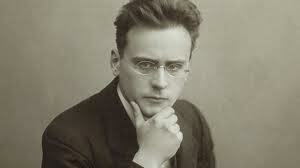 Anton Webern, the popular minaturist, was a pioneer 12-tone composer associated with early twentieth-century Vienna. His String Quartet Op. 28 was commissioned by the American music patron Elizabeth Sprague Coolidge. The Kolisch Quartet gave the premiere at a festival in South Mountain, Massachusetts, in the fall of 1938. 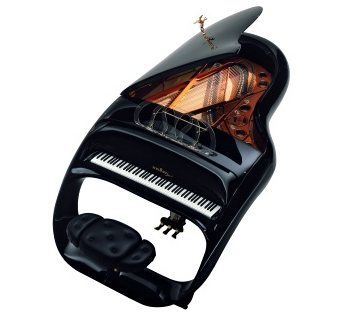 Webern estimated that his three-movement work would take 20 minutes to play. The actual time is about eight minutes. 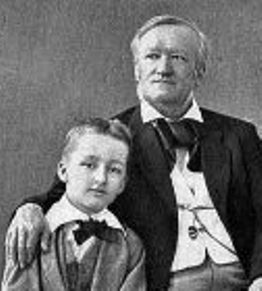 Siegfried Idyll is one of Richard Wagner’s best known works. Yet the general public was never supposed to hear it. It was a very private work, meant to be a surprise for and written to celebrate the birthday of Wagner’s wife of four months, Cosima, on Christmas day 1870. In fact, the name Siegfried Idyll was coined much later. It was originally called Tribschen Idyll, named after Wagner’s country retreat near Geneva. In this recording, Gould has turned the tables on Richard Wagner, the celebrated maximalist, creating what is one of the most self-contained, intimate, and sublime musical experiences on record. 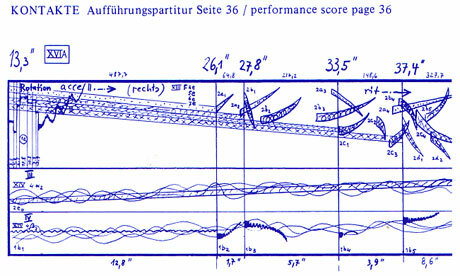 Kontakte (Contacts), along with Edgar Varese’s Poem Electronique, is perhaps the most popular electronic work of the 20th century. It was composed in 1958-60 at the Westdeutscher Rundfunk (GDR) electronic music studio in Cologne. 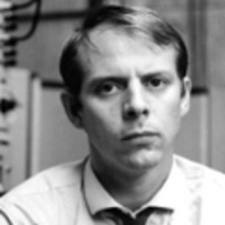 Stockhausen made two versions of the work: a four-channel version for electronic sounds alone, and the version presented here for electronic sounds, piano and percussion.